Tae Kim, a journalist for financial magazine Barron’s, has posted an interesting feature today. 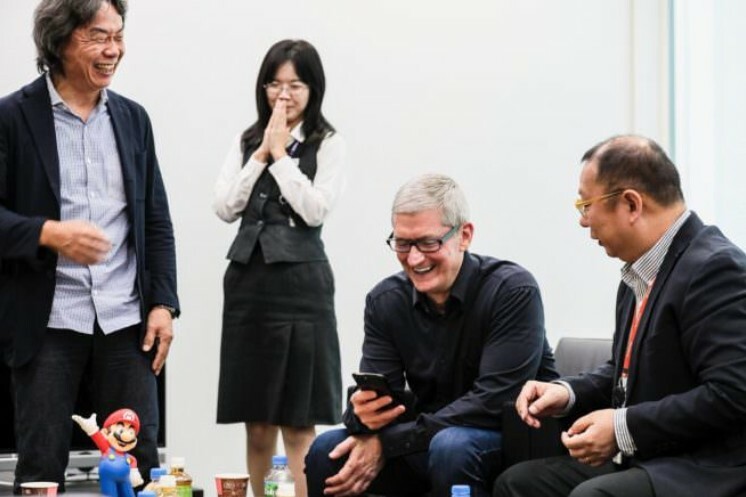 In the feature, Kim suggests Apple, the maker of the iPhone and Mac, to use its massive war chest of over 130 billion dollars to acquire Nintendo. This suggestion came after Apple CEO Tim Cook wrote to shareholders that the company has 130 billion dollars to invest, but they have not mentioned any plans to acquire any company. After the article on Barron’s went viral, investors bought up Nintendo shares, causing it to rise by 5%, even though Apple has no plans to buy the company yet. Reuters saying Nintendo's share is up 5% today due to Barron's story insisting Apple should buy Nintendo.